It’s that time of year again… when we throw up our Christmas trees while drinking cappuccinos laced with spirits in red Starbucks holiday mugs and listening to a rotating vinyl collection of John Denver and the Muppets, the Tijuana Brass and Christmas in the Stars. This year, however, it also happens to be the season of 00-Fluffy. 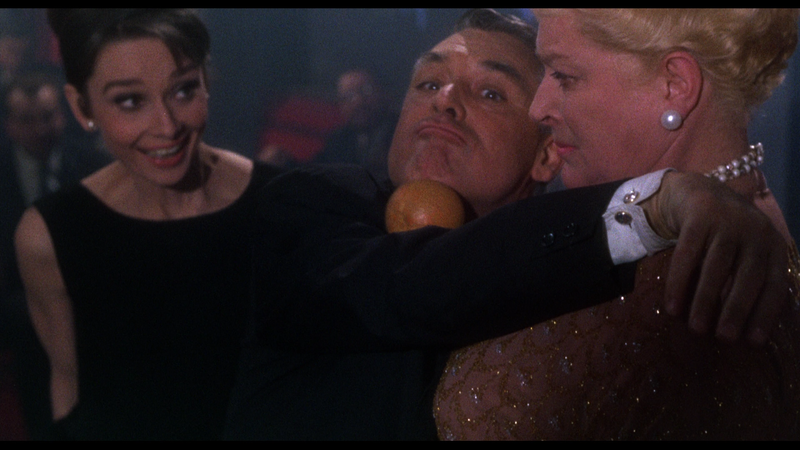 That’s right, the Fluffmeister is back to warm your frozen cockles with more #Bond_age_. This Wednesday at 9pm EST, it’s the GoldenEye Live Tweet. Follow #GoldenEye hashtag.